Market Diner is located at the corner of 43rd Street and 10th Avenue in the Hell's Kitchen neighborhood. The diner has been there since 1962, keeping its distinctive Googie style architecture from the Space Age. 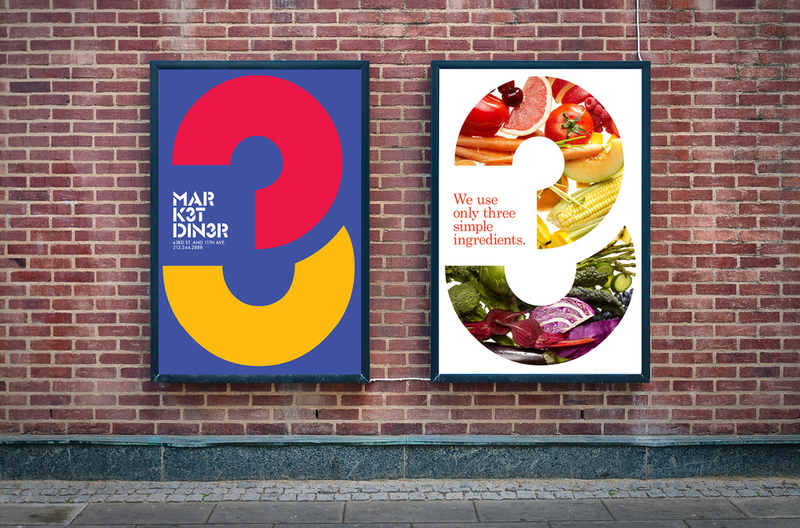 The project was rebranding the diner while embracing its architecture.